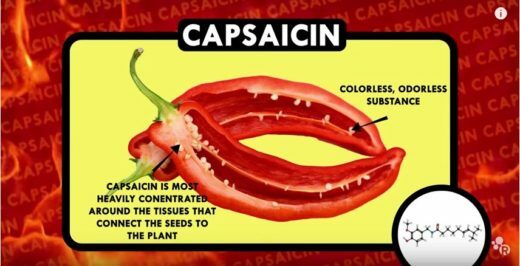 Why drinking water after eating spicy food is the worst thing you can do!! 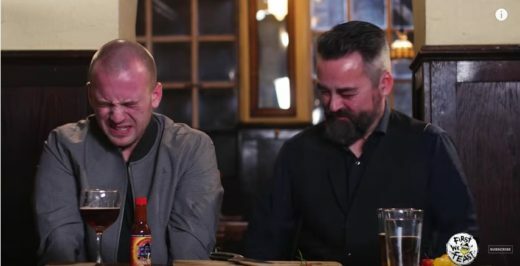 2 Crazy guys eating Carolina Reapers!! 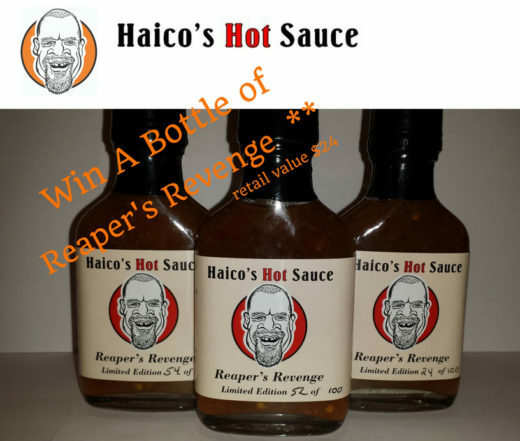 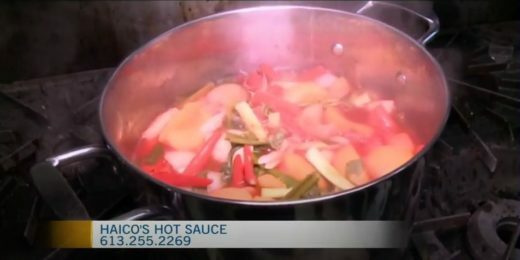 You can now order Haico's Hot Sauce through Square! 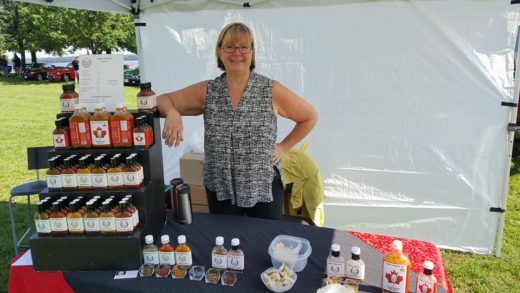 Ottawa pick up available... Free delivery in Ottawa with 3 bottles ordered. 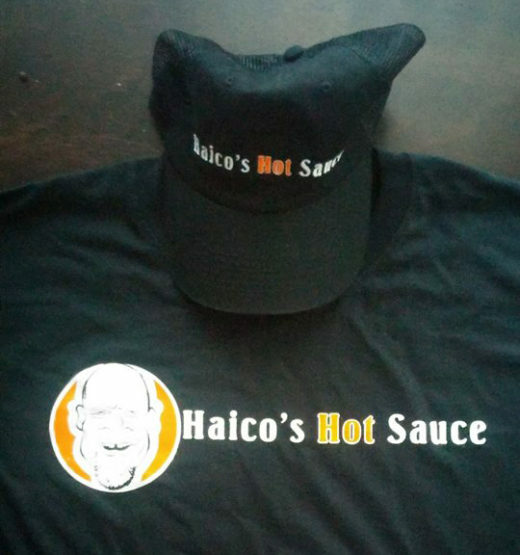 International orders are available; shipping costs are extra. 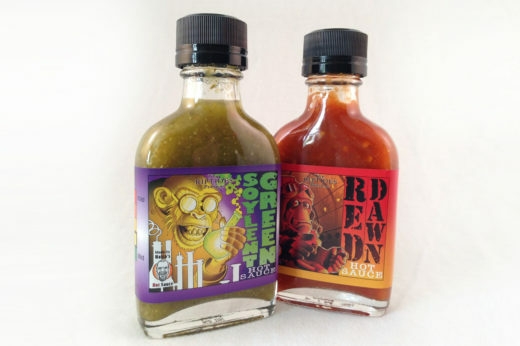 Come visit and find your Favourite Hot Sauces at the following Store Locations!